Caracas (AFP) - An active-duty Venezuelan army colonel who is a military doctor has dropped his allegiance to President Nicolas Maduro, backing opposition leader Juan Guaido instead. Maduro has vowed to prevent the aid from entering, labeling it a precursor of a US invasion. 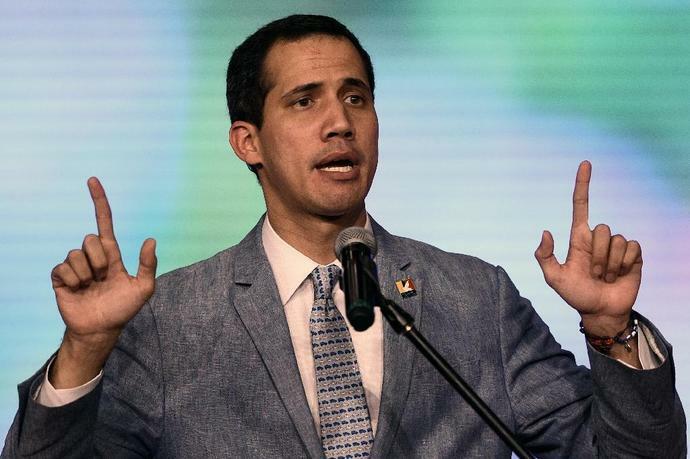 Venezuela's self-proclaimed acting president Guaido on Friday refused to rule out the possibility of authorizing United States intervention to help force President Nicolas Maduro from power and alleviate a humanitarian crisis.